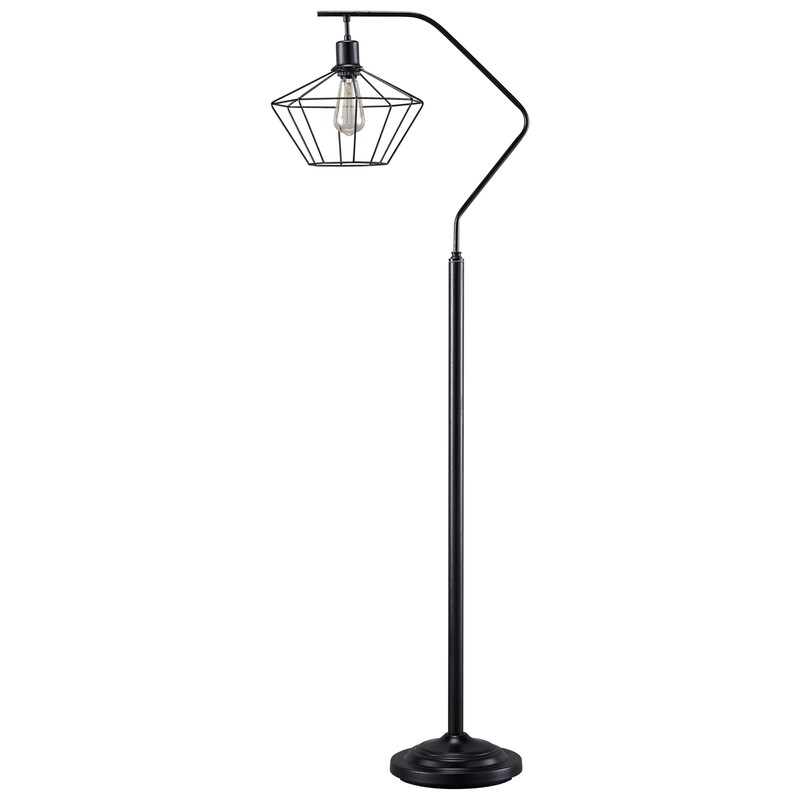 Black Finished Metal Floor Lamp. Metal Shade. On-Off Switch. Type A Bulb - 60 Watts Max or 13 Watts Max CFL. The Lamps - Contemporary Makeika Black Metal Floor Lamp by Signature Design by Ashley at Furniture Fair - North Carolina in the Jacksonville, Greenville, Goldsboro, New Bern, Rocky Mount, Wilmington NC area. Product availability may vary. Contact us for the most current availability on this product. Base Dimensions 10.63" x 17.50" x 62.00"
The Lamps - Contemporary collection is a great option if you are looking for Industrial Contemporary Lighting in the Jacksonville, Greenville, Goldsboro, New Bern, Rocky Mount, Wilmington NC area.